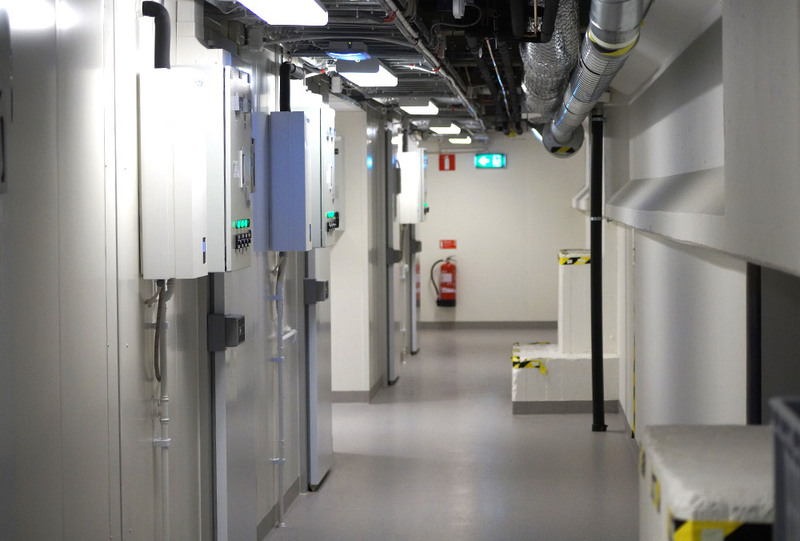 Whether you work in medical research or biotechnics, in hospitals, in a film or photo archive or in any number of different industrial sectors demanding precise climate control – we can provide the Climate Room solution you require. The construction of an PNE Climate Room within a structual enclosure is similar to that of a cubicle exept that the existingwall of the room replaces the galvanized steel outer shell of the cubicle. As the PNE is modular in concept, it can be used in almost any available space whatever its shape. Where the existing door is unsuitable, PNE will supply and fit an insulated door. 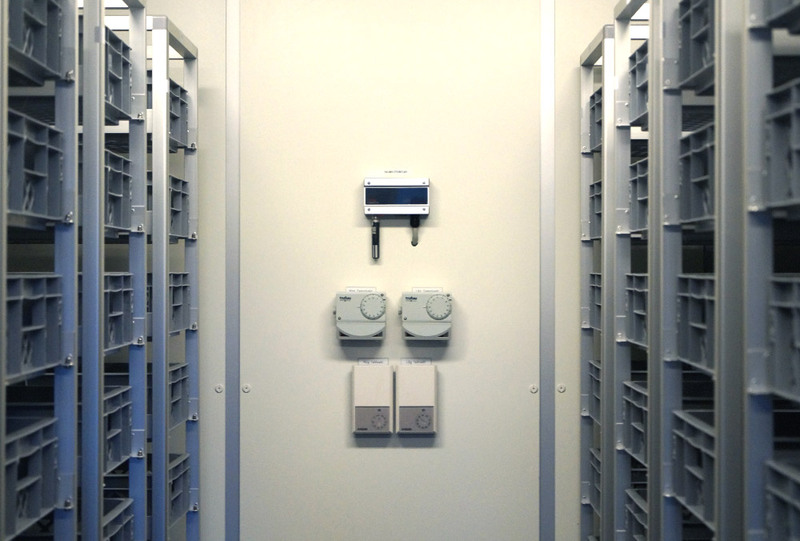 All of the fixtures and furnishings we offer for a Climate Room are of high quality, and have been fully tested to ensure that they will endure harsh changes in climate. You may also equip the Climte Room as you would an ordinary laboratory. 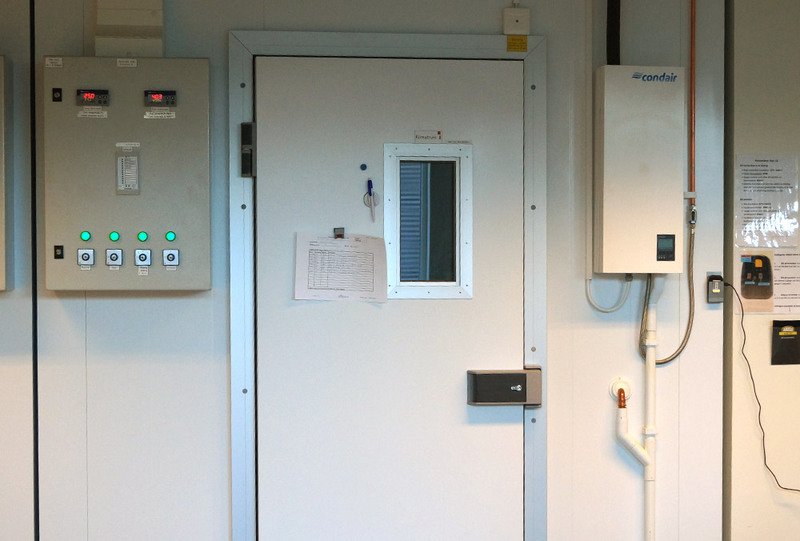 For this purpose, you may choose from PNE Climate Room’s array or standard laboratory items. PNE can also provide special lightning and illumination. Such as for assisting in plant growth, if it is desired. In such cases, your Climte Room will be specially design and constructured to ensure that the lightning does not interfere with the precise temperature and humidity controls.